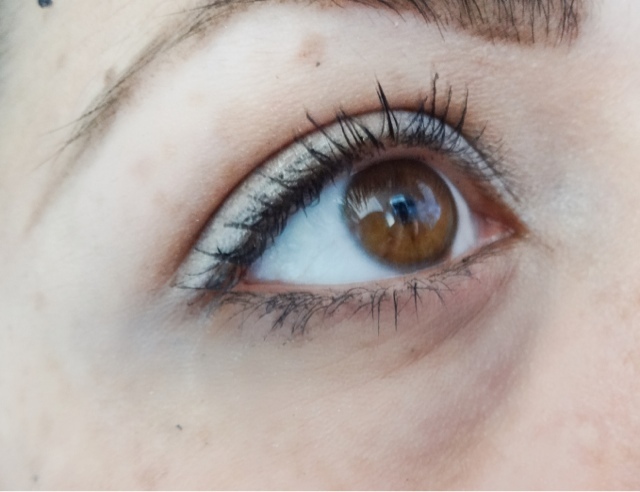 We all have our particular beauty challenges, and one of mine is definitely dark circles. Although there are factors that make them better, such as getting enough sleep, drinking plenty of water and trying not to eat as much salt, things like that are largely hereditary – so what I’m always on the lookout for is a damn good concealer. The under-eye area is always a challenge because you need something pigmented enough to cover up bluish tones, but lightweight enough that it doesn’t give you that ‘reverse panda eyes’ situation. I also face the challenge that a lot of concealers tend to settle into the fine lines around my eyes, even when I use a primer. All in all, it’s a complete nightmare, so when I find a good concealer I get quite excited. 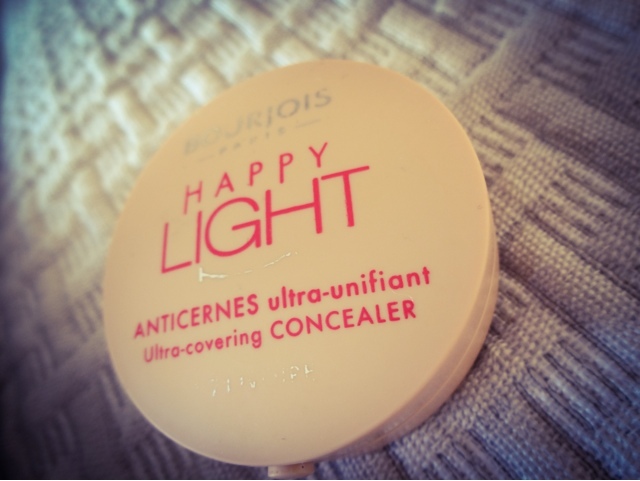 And Bourjois Happy Light concealer is definitely worth shouting about in my book. I tried the Happy Light primer a while back and was not too impressed with it, so the concealer had completely passed me by. But when this came to my attention and I tried it out, it didn’t disappoint. Not exactly earth-shattering product claims, but I’d rather something under-promised and over-delivered. I like the idea of it doubling up as a lid primer, so that kind of sells me as well. The consistency of this is very thick and creamy, which may freak out those who are used to using a liquid formulation. However, it is lightweight once on the skin and it certainly doesn’t feel heavy or smothering. A tiny smudge goes a long way, so it seems as if the pot will last a fair while – the lightest dab with a finger tip yields enough to cover under one eye and the lid as well. 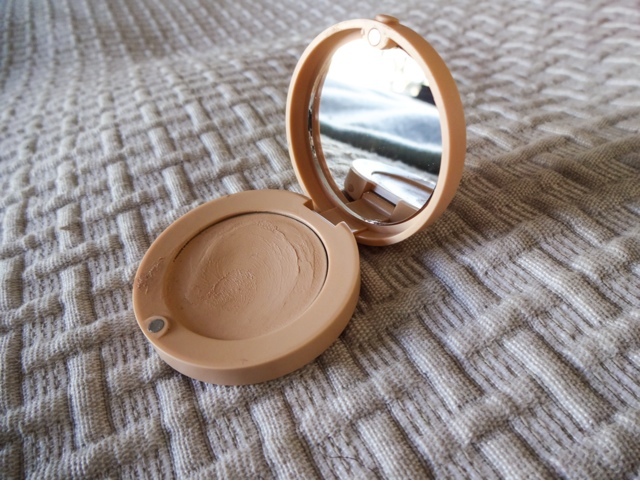 The formula dries to a velvety, powder finish after blending and didn’t feel greasy at all, which I really liked. 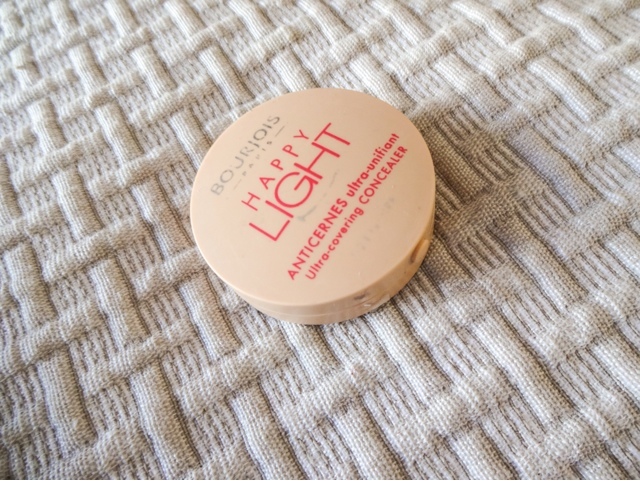 Happy Light concealer also seems to illuminate without being obviously shimmery, which is really clever. There's some explanation about 'translucent pigments' if you look into it, but whatever witchcraft it is really works. Thanks to its creamy consistency, this also makes a really good primer for shadow, so you can double it up for your lids as well a la the Mac Paint Pots. The best thing about this formula is that it doesn’t crease into fine lines. I wasn’t sure what to expect because there were mixed reviews on the subject of creasing. It’s a big problem for me, and its ruined many an otherwise great formula. Very pleased to report that this doesn’t crease at all! 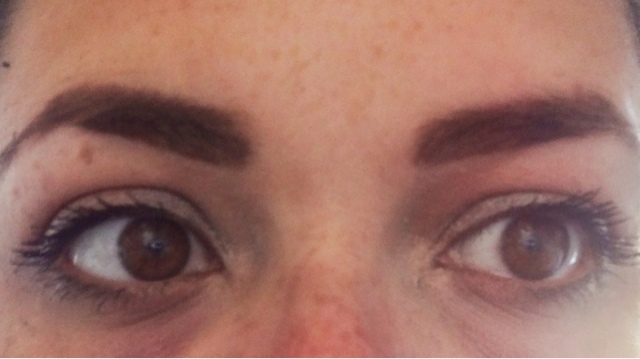 Obviosuly the more hydratd the eye area the better, but this did not settle into big streaks. I’ve had that problem even with higher end formulas like Benefit’s Erase Paste so I’m pretty impressed that the high streets cracked it on this one. Not brilliant. This product is only available in two shades – ‘Ivoire’ and ‘Beige Rose’. Despite having a light-to medium, warm tone, I chose the lightest colour, ‘Ivoire’ as the other offering was way too dark and pink toned. This shade suits my skintone (NW 20 for reference) but would not suit paler ladies (don't be fooled by the 'Ivory' name, this is not) or those with an olive complexion or darker. Its really very limited. A major downside if you have a hard to match skintone. I’m very impressed with the coverage this provides – it’s a high level of camouflage that will easily deal with shadows or blemishes without looking cakey or obvious. When I smoothed some on the difference from one eye to the other was immediately noticeable, but somehow it didn’t make me look like I was plastered in make-up either. There’s a fresh finish to it that doesn’t look thick or dried out like other ‘high coverage’ options I have tried in the past. The finish is slightly luminous without being obviously shimmery and wakes up the eye area a treat. Apologies for my lack of other make-up in the picture below, but I think it shows well what a difference the concealer makes on its own, without other foundation on. This delivered pretty well on the staying power front as well. Once set with a light sweep of powder, this stayed put most of the day, at least a solid 6 or 7 hours. I’m pretty happy with that performance, as its about as good as I’ve had from any concealer, high end or otherwise. This comes in one of the famous ‘little round pots’ that you’ll know from Bourjois’ eyeshadows and blushes. I’ve always liked them as they’re quite sturdy and very cute. As an added bonus, this also contains a little mirror in the lid, so its ideal to keep in your bag for touch-ups on the go. This retails at £8.99, so its pretty mid-range, but for the performance this puts in, I’m impressed. I think its definitely worth the money. I’ve paid over £20 for concealers that don’t turn in as good a performance, so if you’re serious about your circles, it’s a good choice. I love this – its definitely one to repurchase. Having tried a huge range of concealers, from budget offerings to high-end formulations, I believe this is up there with the best of them. It certainly outperforms most drugstore concealers I've tried, and I actually rate it better than Benefit’s Erase Paste, which I used for many a year (almost perfect, but it creases a lot on me, whereas Happy Light doesn’t). The only concealer I like better is from Bobbi Brown at over double the price, so Happy Light is a great option for the cost. It lives up to its claims and I love the crease-free, illuminating but high-coverage finish. 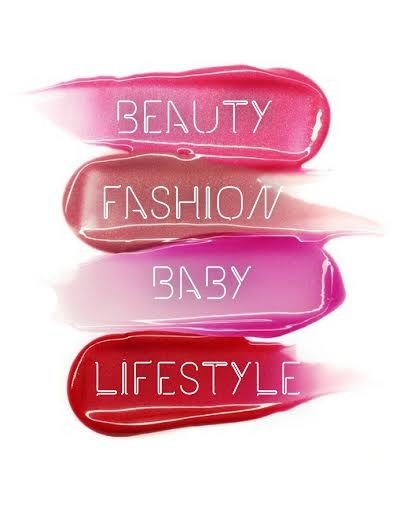 The packaging is cute and ideal for touch-ups and it performs well as a lid primer as well as a concealer. The only downside is the limited shade range. I’m really pleased I’ve found this and am just hoping they don’t randomly decide to discontinue it. Considering panic buying an emergency stash! My dark circles are SO bad so I'll definitely be picking this up! oh my gosh! I'm following you right away because I too suffer with a never-ending concealer quest! creasing and not doing much for covering the darkness on my under eyes are too things most concealers do on me! Not great! I've found some that do work, sort of, but they are not that awesome concealer I would love to use on those special occasions when I want to look flawless. 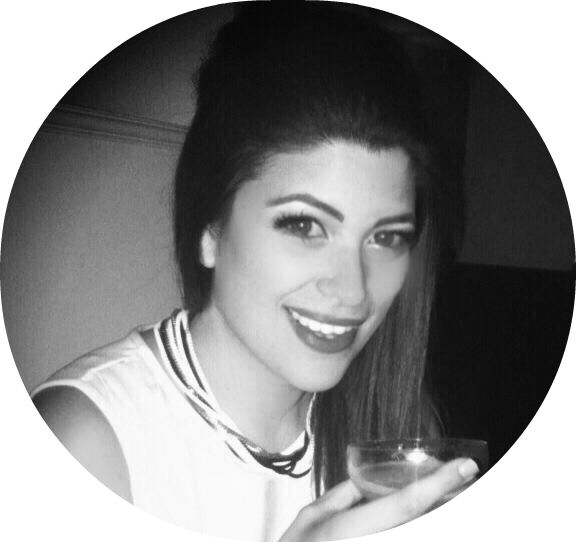 Can't wait to read the rest of your blog! As for this concealer I've used it as well (still have it) and it creased on me still :/ (I have some lines under my eyes - always had them). So recently I decided to try and find a silicone primer for my under-eyes to at least minimize the creasing problem (it had to be a smoothing type of primer and colourless would be the best - thebalm's Put a Lid on It was the one I went for). Once I finally started using it the concealers stopped creasing as much. I recommend that you also try the Bourjois Healthy Mix Concealer (also only available in 3 shades). It is more yellow toned than the Happy Light, it's liquid but it has a matte finish (there are some light-reflecting particles in there but nothing horrendous) and has a really nice coverage (so far it is my favourite of all the ones I've tried). My next purchase will be the erase paste...I've been meaning to buy it for a while.